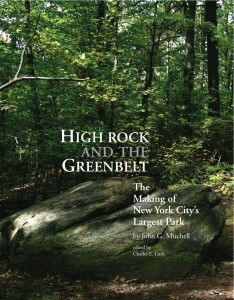 High Rock and the Greenbelt: The Making of New York City’s Largest Park was published by the Center for American Places/University of Virginia Press. 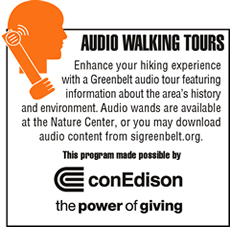 The 164-page, hardcover edition with color photographs tells the story of one of the most successful open-space preservation efforts in the nation, with a not-for-profit management structure still in place today. The new edition brings back into print National Geographic editor, John Mitchell’s original and compelling natural, social and political history. 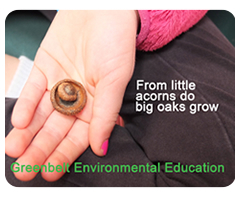 Local citizens took on master planner, Robert Moses and won. 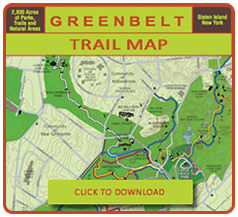 The outcome is today’s Greenbelt with its acres of natural areas, miles of trails and attractive parks and facilities. 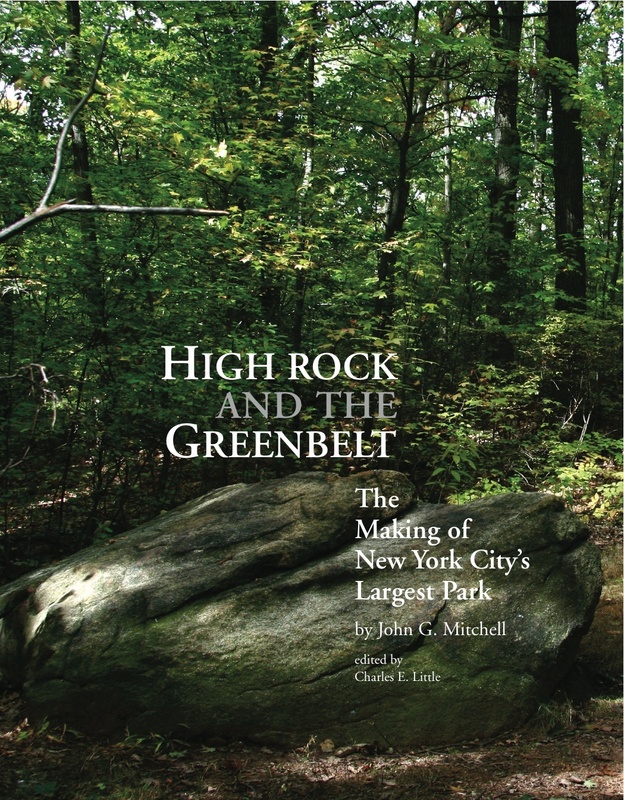 This fine book features new material by Charles Little and Michael Twomey, a photo gallery by Dorothy Reilly and transcript of a Greenbelt symposium organized by Deborah Popper, Ph.D, of the College of Staten Island (CUNY) and Princeton University.